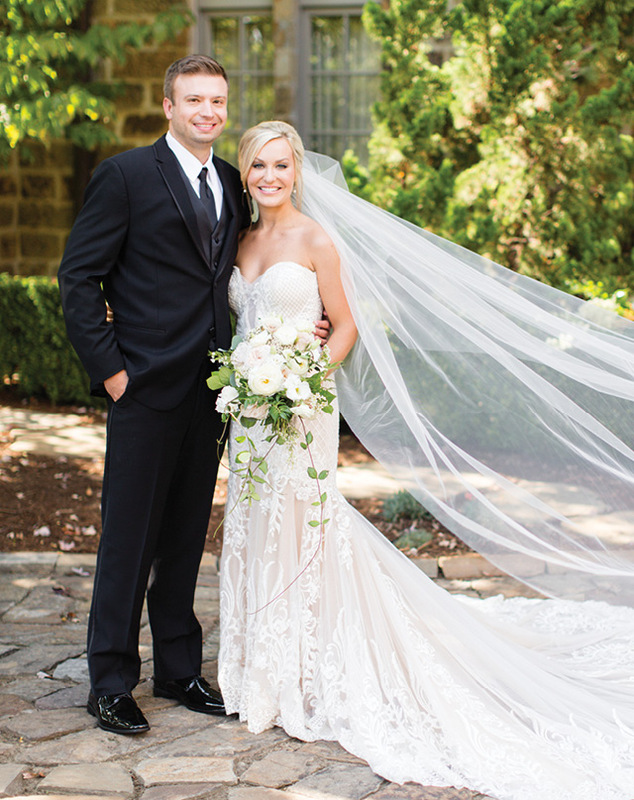 Mutual friends saw a match in Caroline Torian and Brad Davis before the two even knew one another. 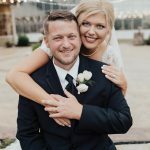 These astute friends set up the pair for drinks, and it wasn’t long—just a little over a year and a half—before they became engaged. 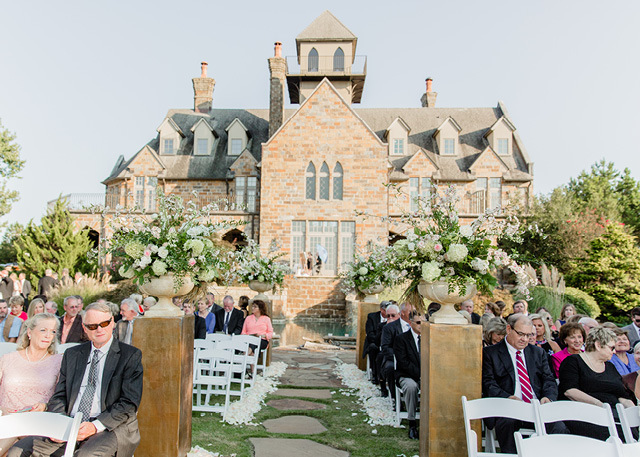 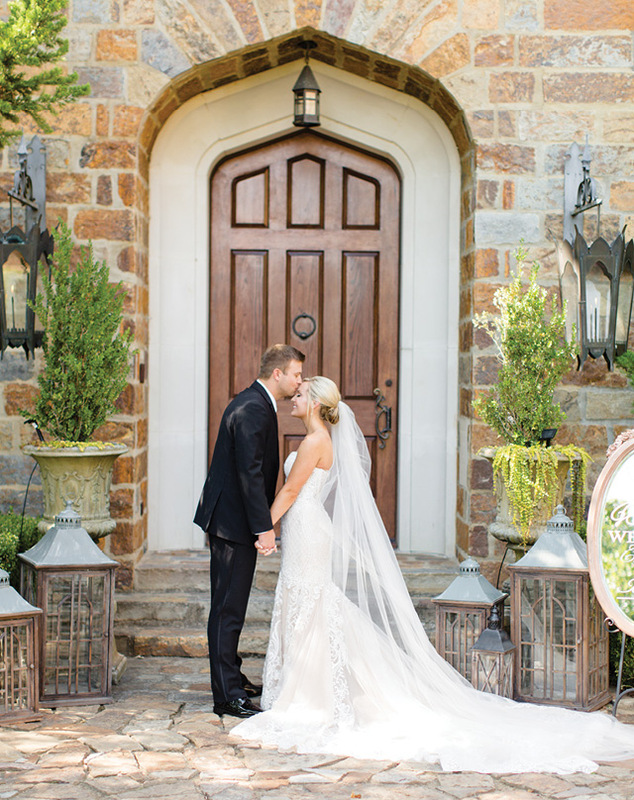 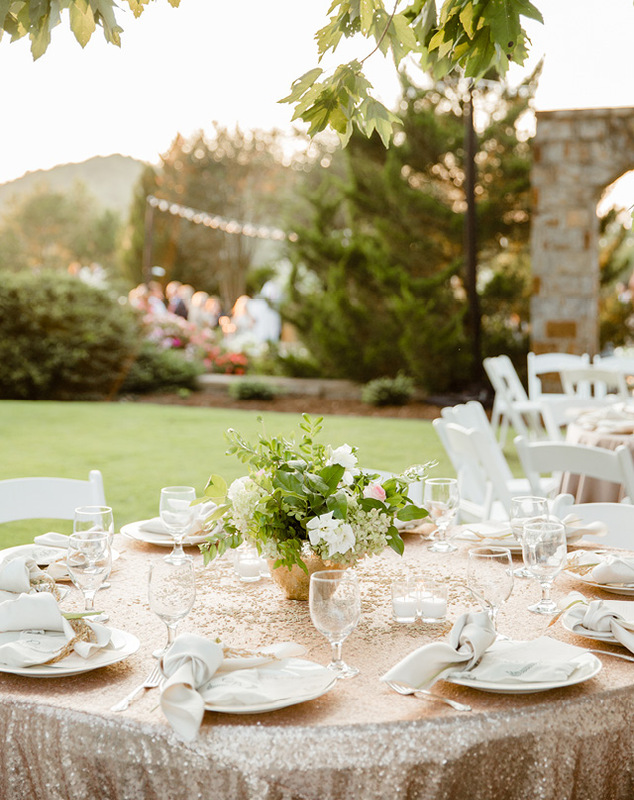 For the proposal, Brad planned a special dinner at Table 28 followed by a celebration with friends and family at The Burgundy Hotel, and four short months later, they were married at Little Rock’s Goodwin Manor. 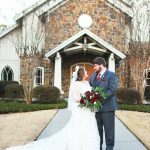 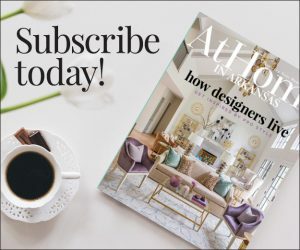 After comparing the elegant country estate’s calendar to those of the Arkansas Razorback and Georgia Bulldog football teams (while Caroline is from Carlisle, Brad’s roots are in Sandersville, Georgia), they settled on September 16 to exchange vows. 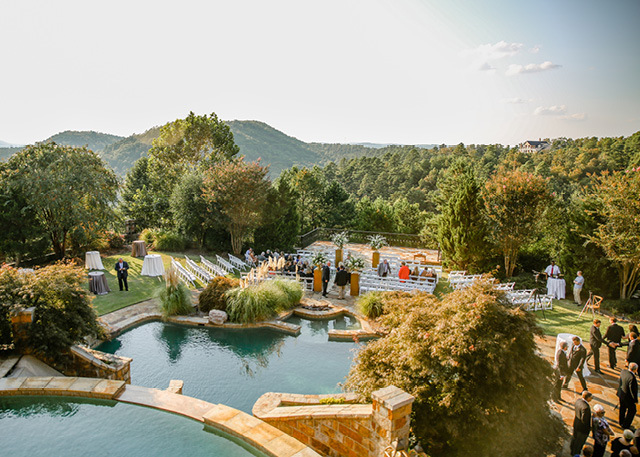 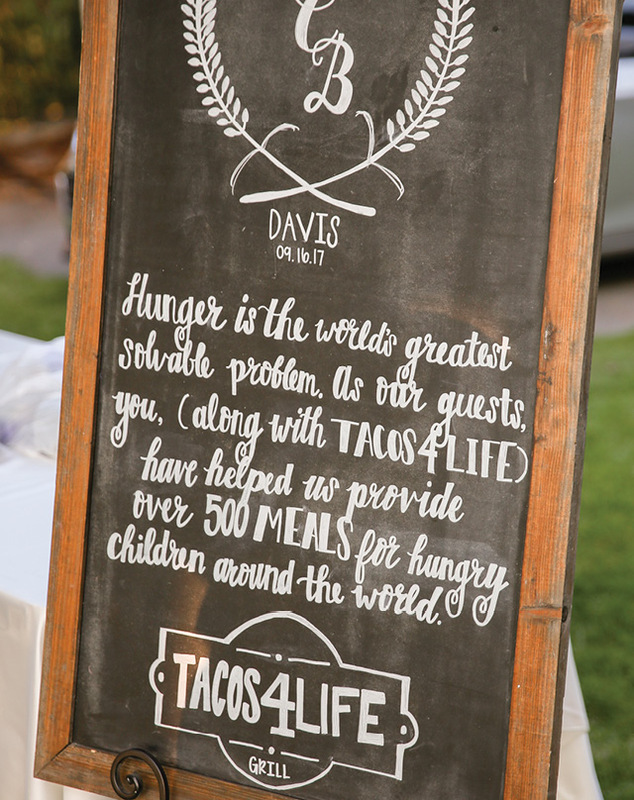 With a theme based on Caroline’s family’s rice farm (think rice straw tucked into bouquets, local rice beer on tap at the reception, and a rice dish on the dinner buffet), the couple said “I do” with 300 guests in attendance. 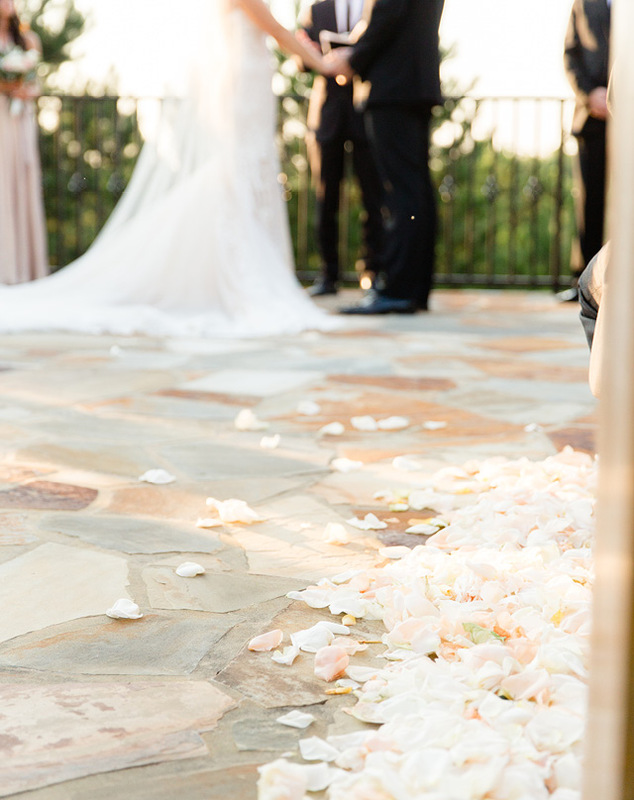 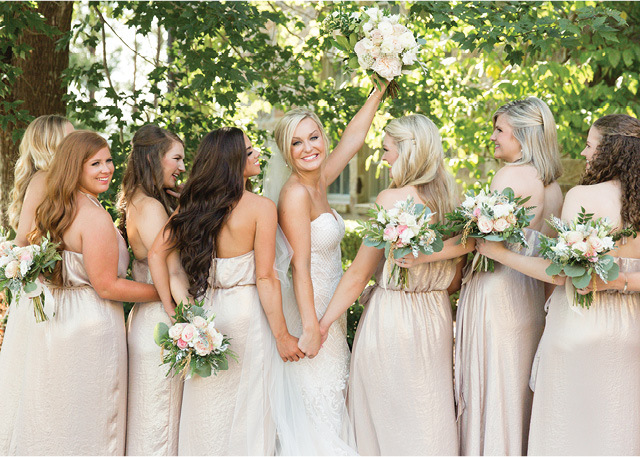 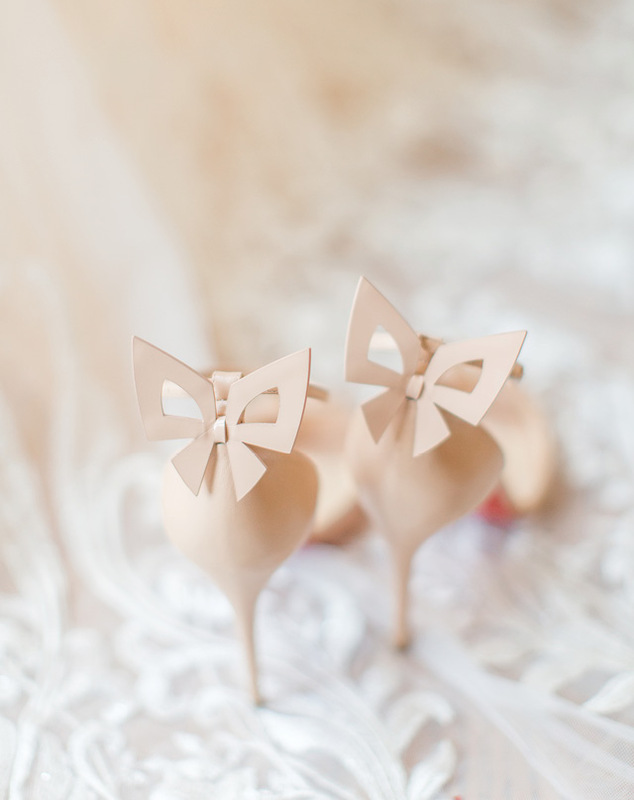 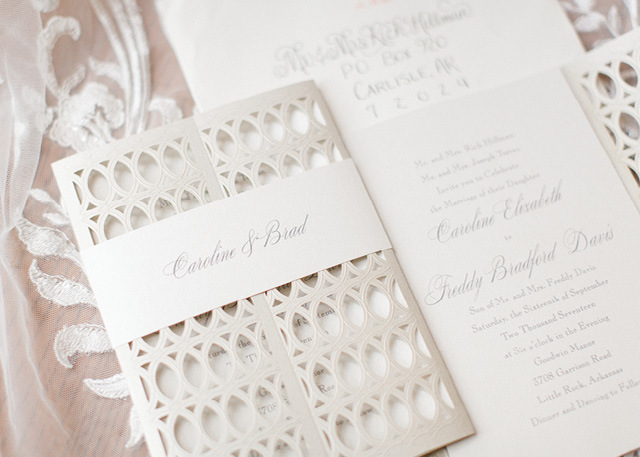 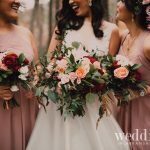 Caroline describes the couple’s big day as “elegant, timeless, and romantic,” which is apparent in the intricate details of her gown and shoes as well as the decor and floral design. 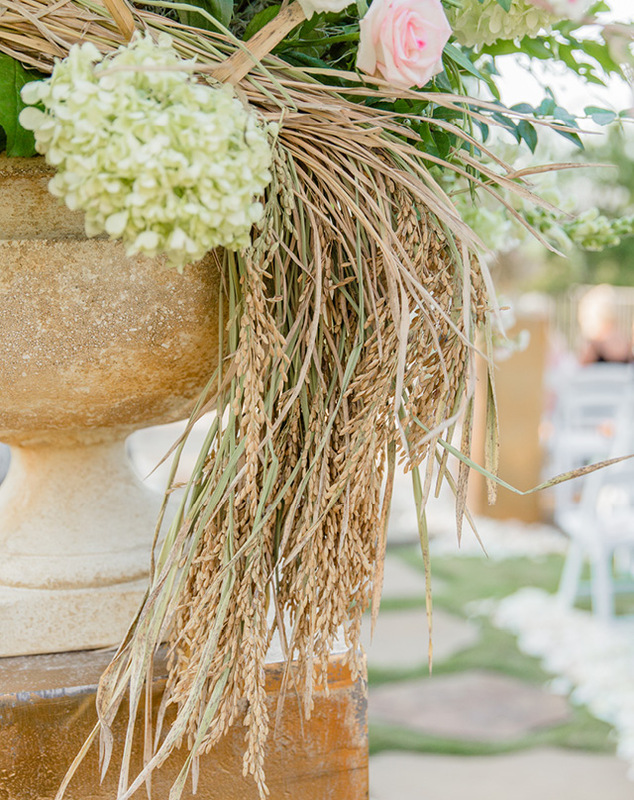 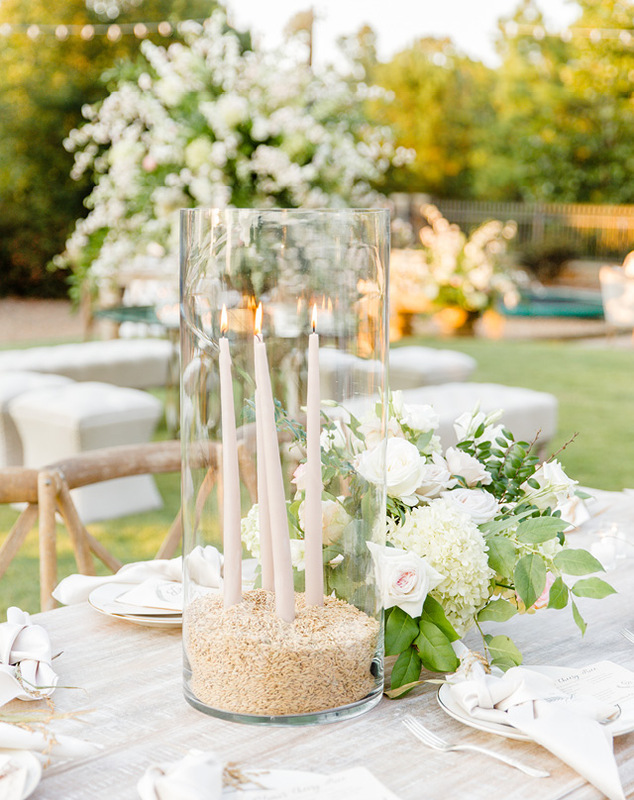 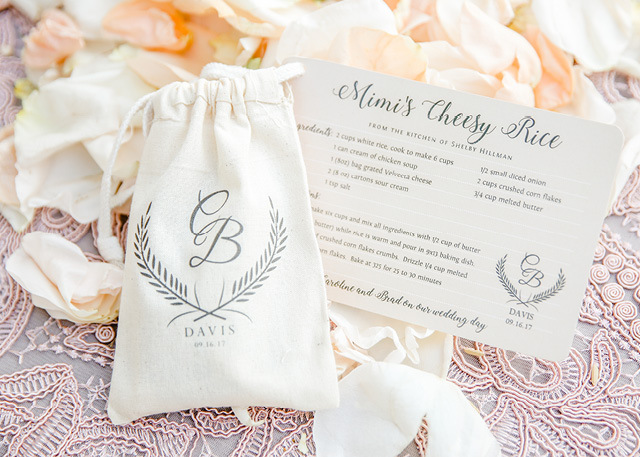 As a nod to Caroline’s family’s rice farming heritage, rice was incorporated in the floral design, on the tabletop (as shown at left), and in the favors, which included a recipe for her Mimi’s Cheesy Rice. 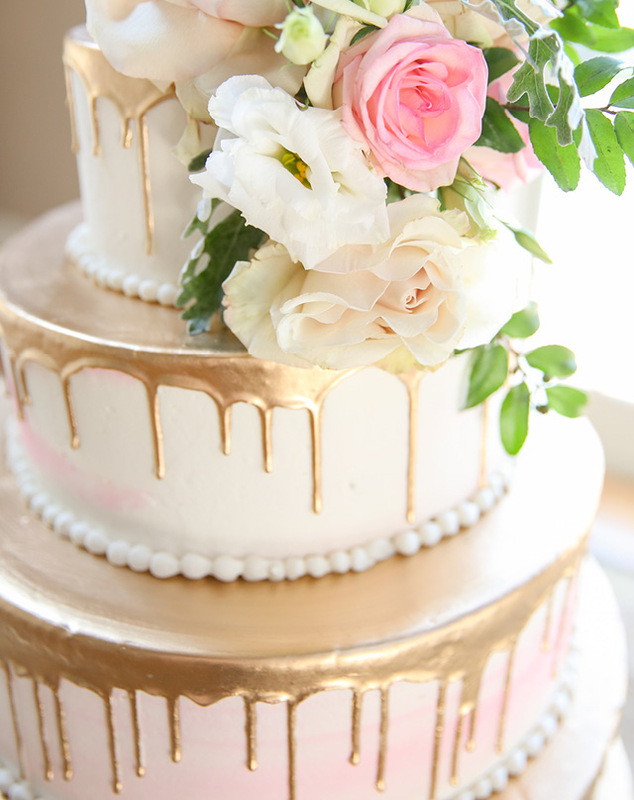 “My Pinterest board was brought to life with a marble design and gold drip cake,” Caroline says. 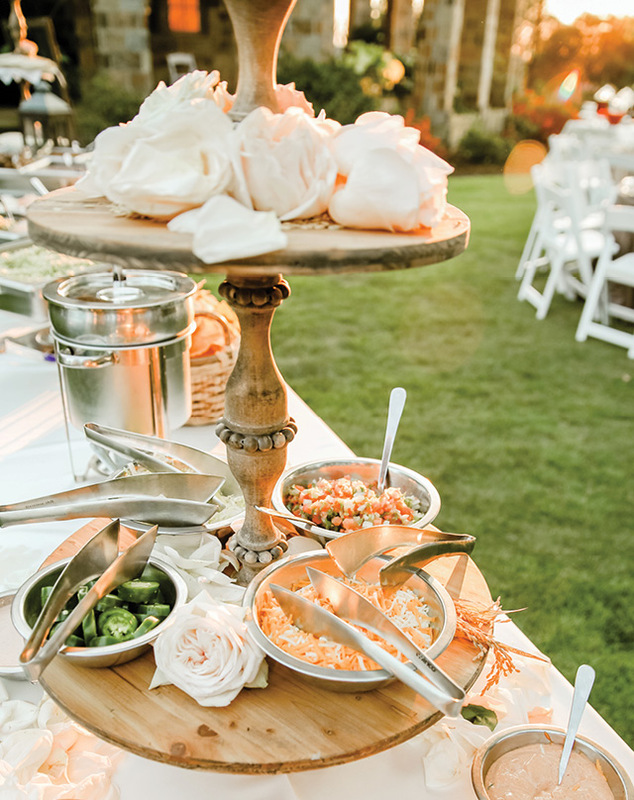 Each tier featured strawberry (the bride’s favorite) in either the cake or its filling.